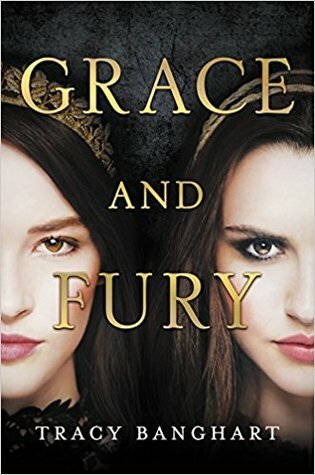 This week I want to talk about Grace & Fury by Tracy Bangart. I’m actually currently reading this book and I’m so hooked! YA Fantasy is definitely one of my favorite genres and when you add feminism and sisterhood to the mix, I’m all there. I was lucky enough to have received an ARC of this gorgeous book from NOVL but we don’t have too much longer before the official release date! Synopsis: Bold, brutal, and beautiful–a must-read fantasy full of fierce sisterhood, action, and political intrigue for fans of The Selection series, Caraval, and The Handmaid’s Tale. Are you looking forward to Grace & Fury? What other books are you excited to read? I should have my review for Grace & Fury up on the blog soon, so keep an eye out! I agree – definitely waiting on this one!